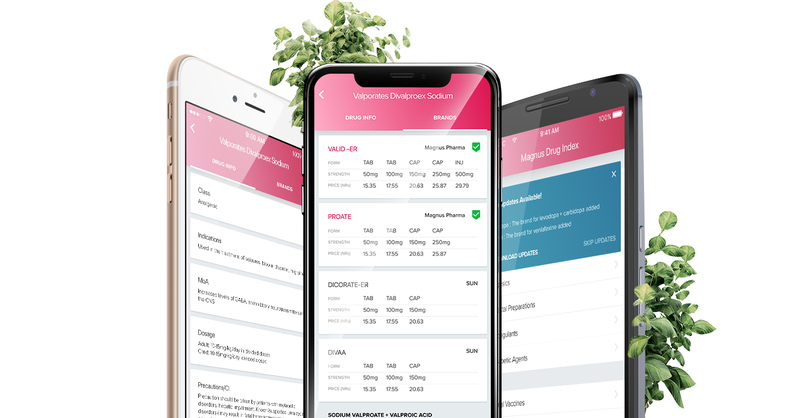 Magnus Pharma came to us with a huge Index of drug that they wanted to convert into an iOs and Android mobile app. Every drug had to have its detail along with the brands available in the local market. We had to convert the entire directory into an interactive wizard / walk through keeping the complex relations of drug classes, generics and brand and the app also needed to work geographically challenged remote rural areas of Nepal where people have very very limited access to the internet. We made kept the app as minimal as possible. We aligned with native components provided by iOS and Android. Entire book was converted into the stepped wizard and the process were minimized to two steps only. We developed syncing feature where by app users can download the app along with the data and use it offline. We created a content management system for app via which Magnus administrators are managing the contents and updates. They release a bulk of drug information as an update which app users get when they get in touch of the internet. As an outcome, we were able to produce and launch a complete suite of custom software for content management, an iOS app and an Android app. Both the mobile apps are beautifully branded and crafted, small in size and efficient in performance.